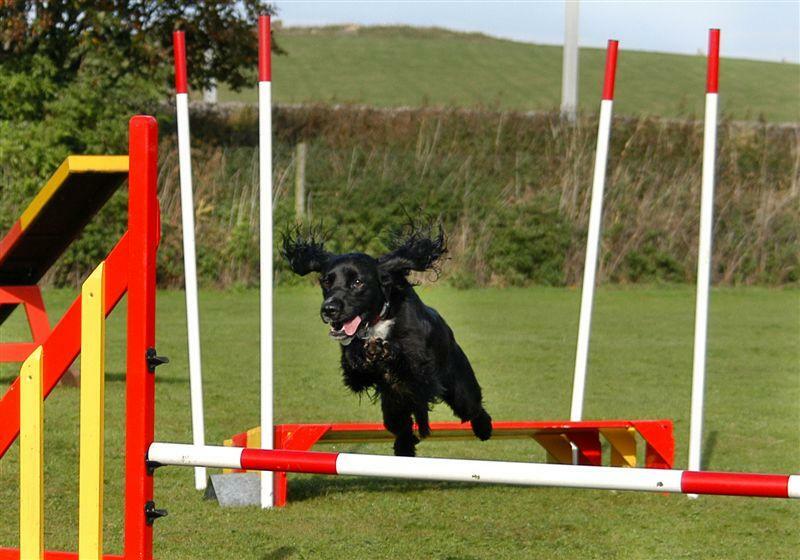 Dog of the Season is held on selected dates at our training venue. It is open to all Lune Valley DTC Members. 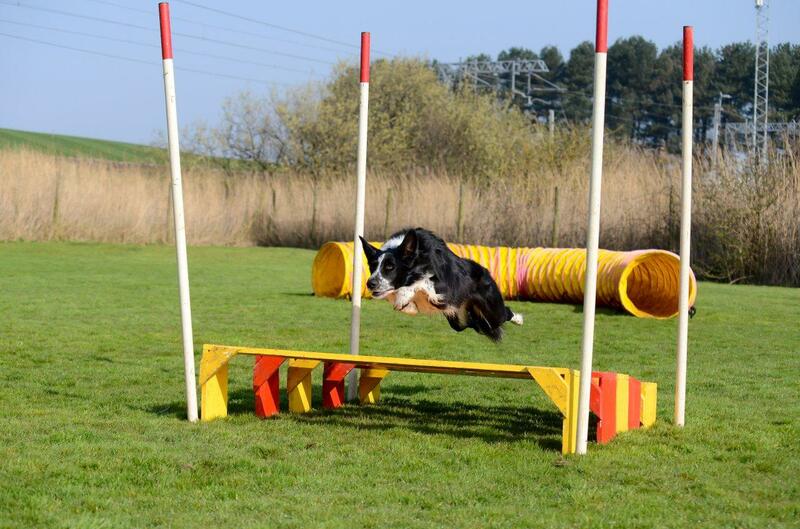 It is a fun competition where there is a jumping class, an agility class, a fun knockout and a juniors class. The aim is to have fun and have a go at competing. 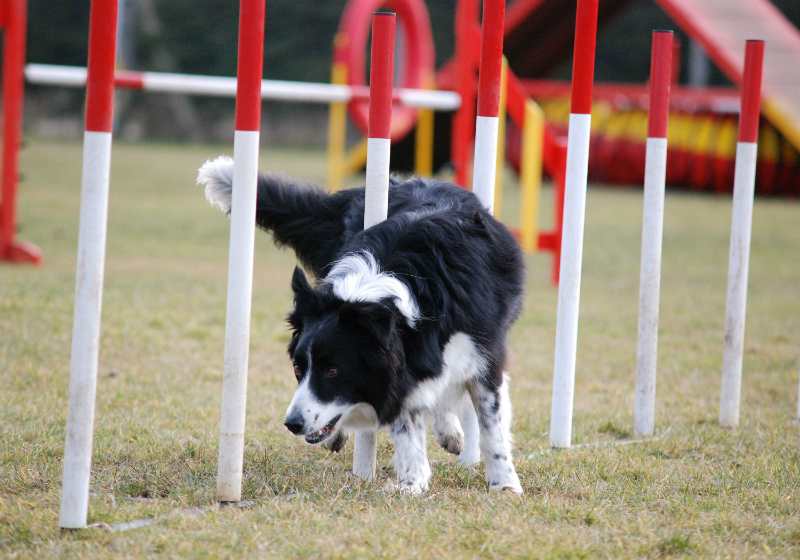 Classes are for pre-competition dogs and for those who have been competing for a while and are scored accordingly within the height categories of small, medium and large. Points are allocated to each place as far as 6th and these are accumulated through the four competitions and trophies presented to the winners at the end of the year.